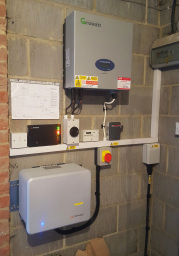 Professional, Reliable Solar PV Installations We provide an honest, reliable and professional service to our clients. We believe that installing renewable energy products is the best way to combat rising energy bills and help protect our environment for future generations. 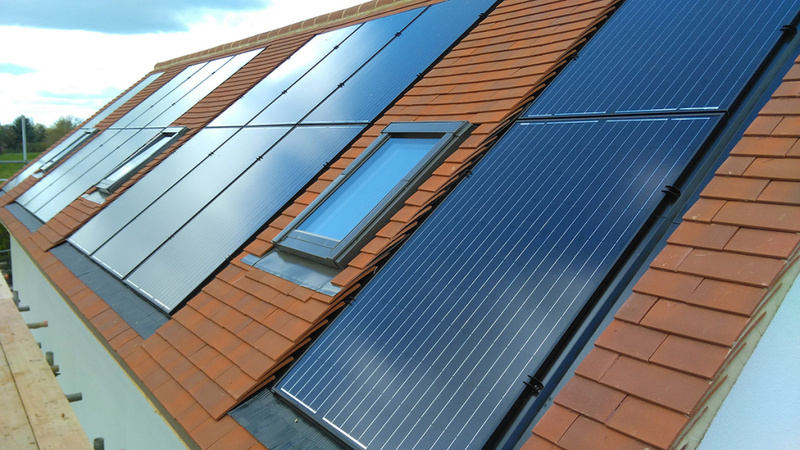 In years to come, technologies such as Solar PV will be used more and more as it becomes increasingly popular throughout the UK and mainland Europe for Domestic and Commercial customers. The incentives offered by the UK Government are attractive as we try to reach our goal of 20% Renewable energy production by the year 2020. Testimonials are curated by In2gr8ted Solutions Ltd and are not independently reviewed or verified. "Salesman was very professional and thorough. Explained everything in plain English and could answer any questions I had, price was very competitive. Everything is working Champion, wish we had done it years ago. Iboost is great as not having to use the gas system to heat my water now so saving me money on Gas too." 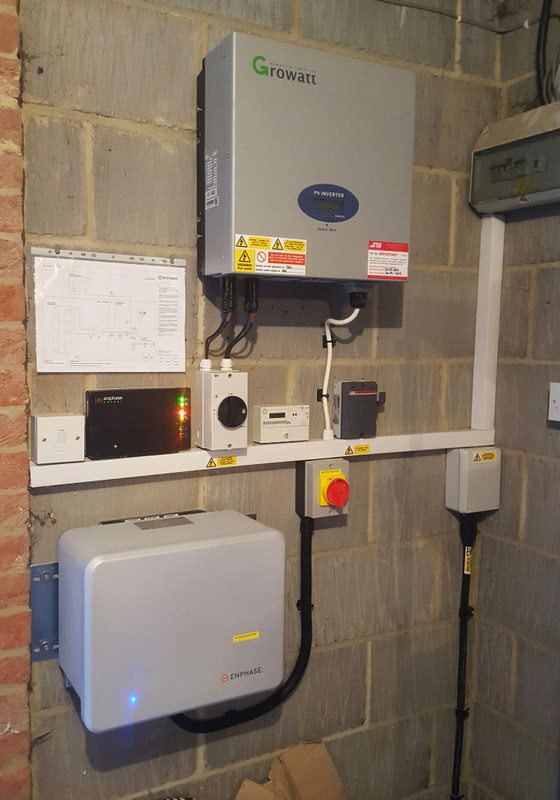 "So Pleased we went ahead"
"I was a little unsure about having solar fitted initially but now I am so pleased we decided to go ahead. We have always paid monthly for our electricity bills and to see the price drop straight away was great. The install ran smooth from the Scaffold being erected to the system being fitted. 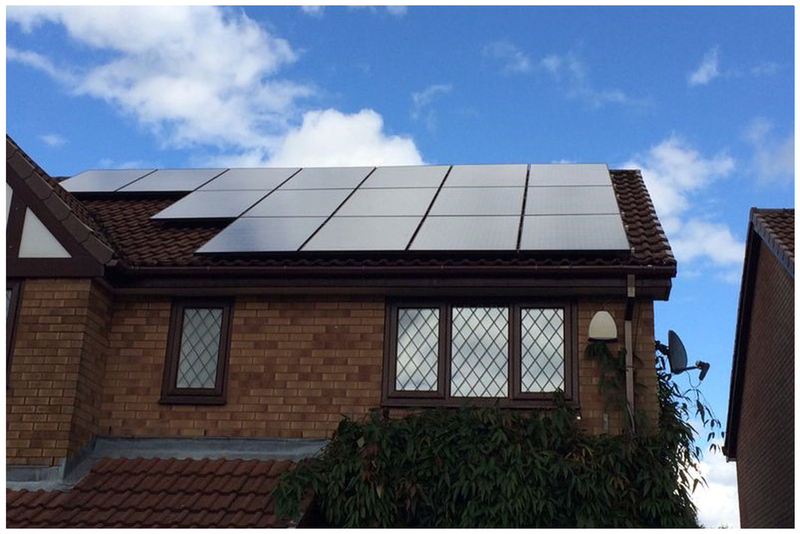 I would certainly recommend Solar PV and the team at in2gr8ted where fantastic." 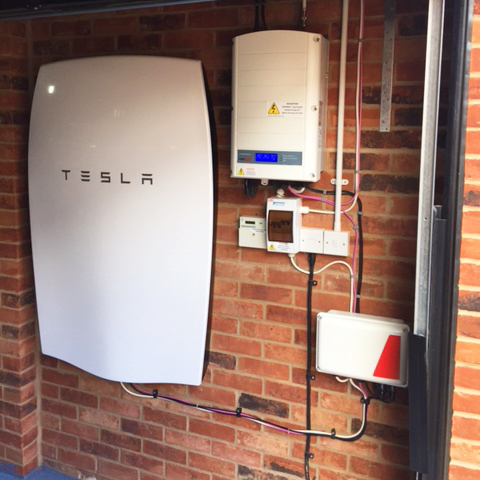 "So pleased with the system"
"I am so pleased with the system, it's the best thing I have ever bought, its brilliant and I can't fault it. I am very pleased with everything from the start to finish, I am 100% satisfied, and would recommend you to anyone, it's fantastic, you do everything you say and follow through, I am so pleased with everything, I would like to thank the team, Paul and Paula."